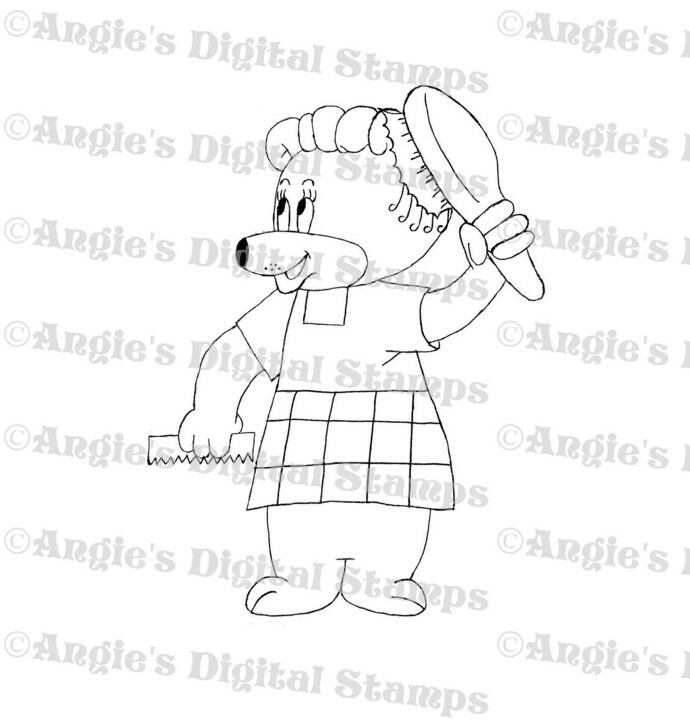 This is a digital stamp of a bear brushing her hair. 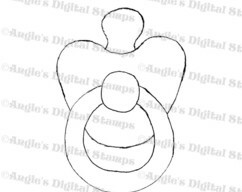 *All digital stamps are original and drawn by me. *You can NOT resell, share, or give away the graphics as they are! 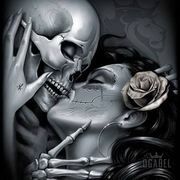 *You can NOT color them or alter them in any way and resell them as your own! *You may NOT use my images for mass reproducing! *Products are DIGITAL DOWNLOADS to print using your own printer. *They can be resized to suit any project. 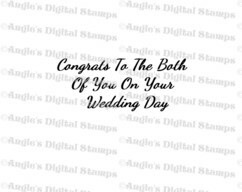 *All Digital Stamps are sold in black and white only! 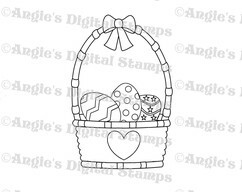 *Digi stamps come in either JPEG or PNG format. 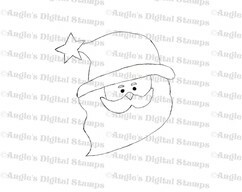 *The digi stamp will NOT have the watermark on it when you receive it after purchasing. *Images can be downloaded immediately after purchase.